Sheffield Design Week is a citywide celebration of design in all its forms. Sheffield Design Week is a collaborative platform aiming to increase awareness and appreciation of design and develop new audiences. 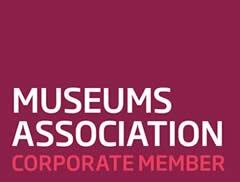 It offers both cultural and commercial opportunities, showcasing established and emerging design talent and innovative projects. 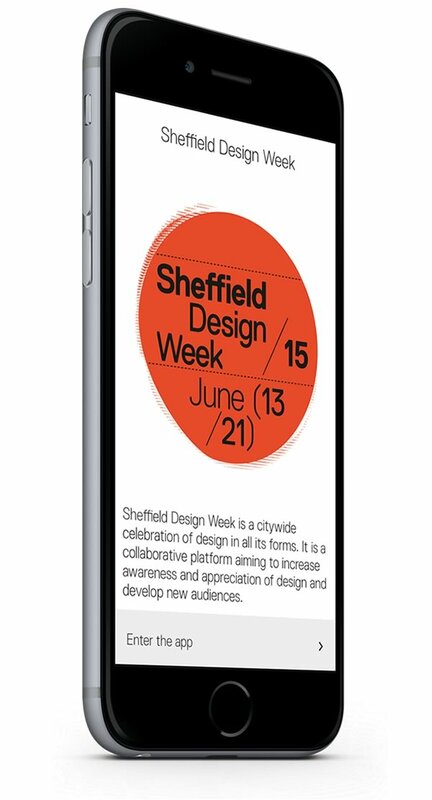 The Sheffield Design Week app gives you key information about the events taking place and the venues that are hosting them. The app has been built using the Situate platform. It uses GPS to automatically show you relevant content when you are close to any of the venues.